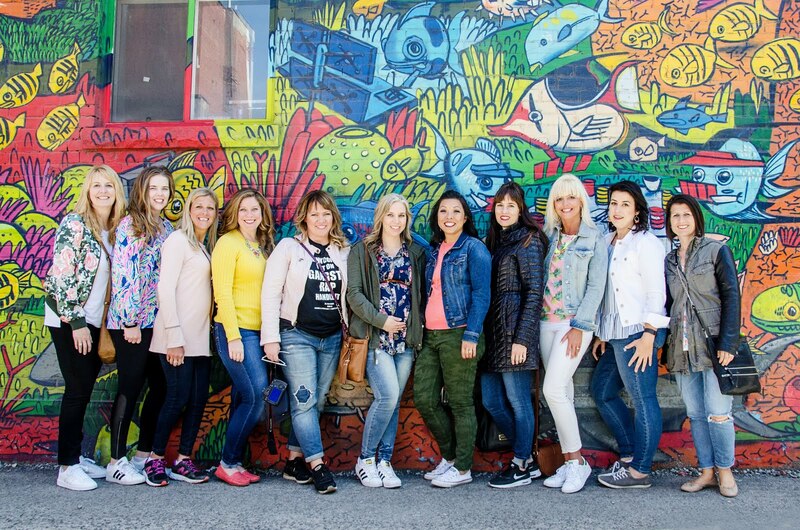 Last weekend 11 of the Blended Bloggers met up in Toronto and took a chance on friendship. There were feelings of apprehension, fear, excitement, glee, questions galore and an overall feeling of gratitude once the weekend was said and done. 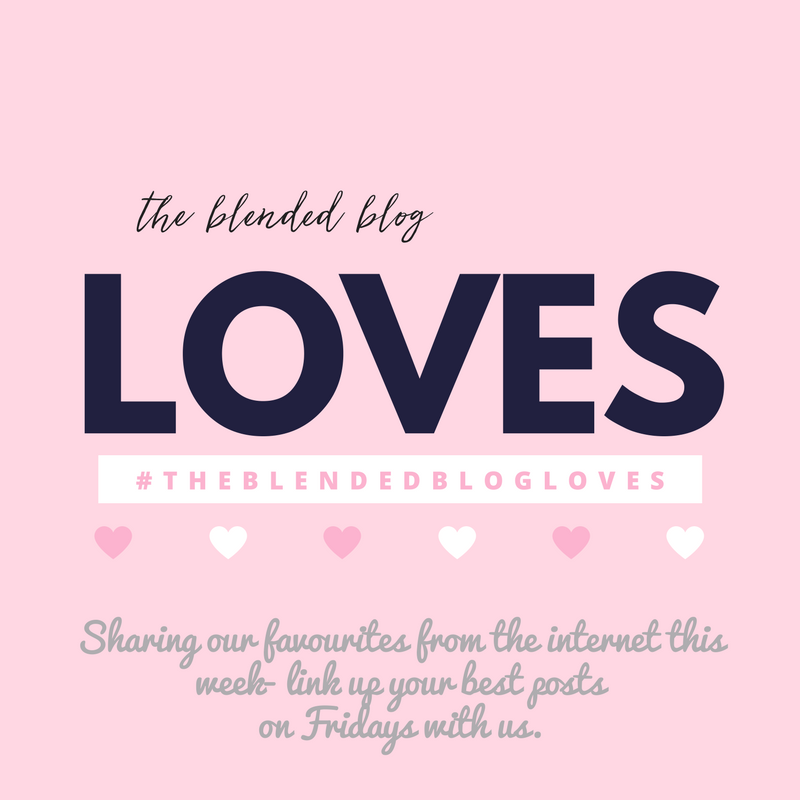 So for today's Friday Love post, I'd like to do a roundup of some of the posts that the contributors have put out there. Friends, if you ever have a chance to connect with someone, don't hesitate; the relationships that can form can be such a blessing in life. Christy covered the agenda and the friendships formed. Lana showed a skirt she bought at a fantastic Canadian store, Aritzia in her Fashion Files post. Sarah covered the whole weekend in one post here. Whitney has done two posts, one introducing each person she met and then covering the agenda. Katie did 3 recaps, blogsuperstar, you can read them here, here and here. Shaunacey gave you the deets on the trip in her post here. Nicole has put together two posts, one summarizing her experiences and another focused on the fashion. Lisa did a summary of her trip and included some of our posts too along with some wonderful pineapple finds. And finally, Andrea was the first one to post after the trip and very eloquently summarized the blessings of these new friendships while introducing each person. Link up your Friday Loves with us today! Tasty Tuesday Link Up: Pesto!